LIUNA members have access to the best continuing education program in North America. And it's free! 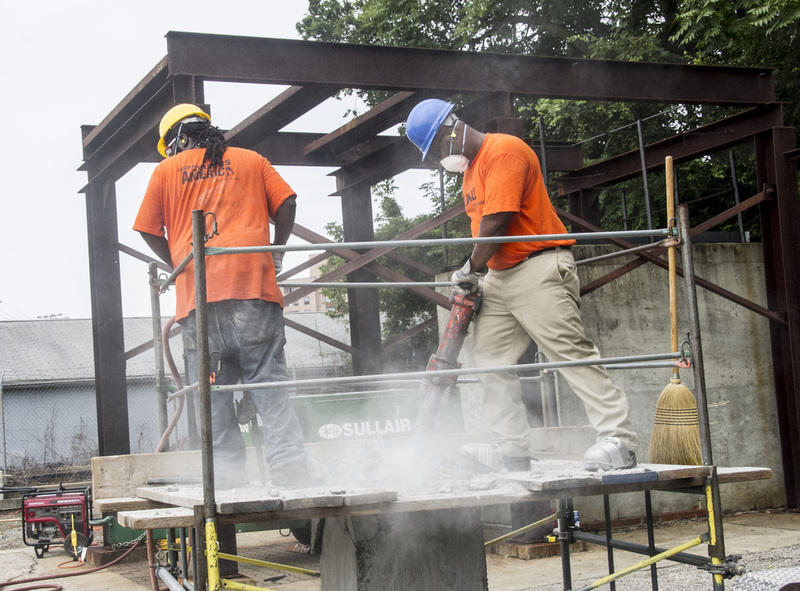 LIUNA training includes more than 50 different courses, opening doors to new opportunity and advancement, providing valuable learning in skills such as hazardous waste remediation, remote tunnels, concrete work, and a wide range of other building construction skills. Training helps employers compete with higher productivity and quality, and helps workers earn more and work more safely. For a list of courses currently offered, along with a monthly schedule, click here.